What Is Macallan Private Eye Worth? 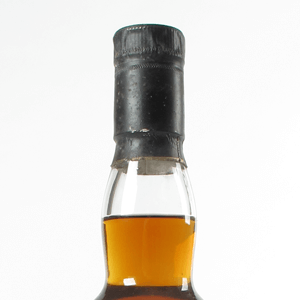 Macallan Private Eye is one of THE most sought after bottles of Macallan on the market at the moment. Despite there being over 3,500 litres of the malt bottled in 1996 collectors and investors have pushed the market to record heights. 1996 represented a special year for Private Eye magazine as it was their 35th anniversary. 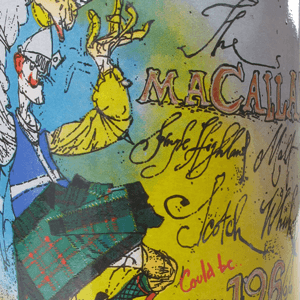 To commemorate the occasion they commissioned a special bottling by Macallan to be made widely available to its readers. How much was Macallan Private Eye when it was released? It was put on general release at £36 per bottle. There was even a nationwide advertising campaign in the Daily Telegraph. How many bottles were produced? 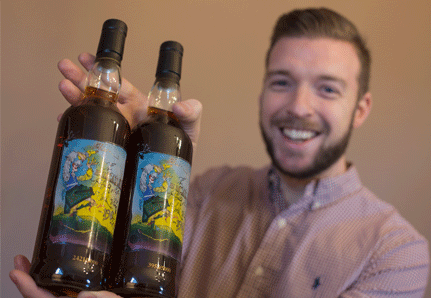 It was released in an edition of 5,000 bottles. Each bottle was individually numbered. What is Macallan Private Eye worth now? There are two prices. The open market price and the retail price. The open market price is the price that the bottle makes in open, public auction. This is currently around £2,500-£3,500. The retail price is constantly increasing as the price at auction increases. See note below. Why has it increased in value so much? Greed. And investors. Let’s be straight, the value has not increased because critics have been drinking it and stating the cost is low in comparison with the quality of the malt (as is the case in the wine market). The rise in the value of Macallan Private Eye is simply down to investors looking at the rise in value year on year and wanting a bottle for their own portfolio. Will it continue to rise in value? No. Not in our opinion and not in the opinion of those we know inside the whisky trade. As mentioned above the increase in value is driven by greed and not by appreciation. The whole Macallan whisky market is expected to slow down in the next year or so. Why can I not sell my bottle for the same price as the online shops? Whisky is a licensed product so the general public cannot sell alcohol. This means you, and no one else, can undercut the retailers. When the price at auction (the open market) increases, the retailers increase their price too. Note there is no price war amongst the retailers. They also have to factor in 20% for VAT and also a sum for ‘negotiations’ (come on, everyone haggles on price). Can you sell my bottle? Of course. Below are the three factors that affect the value of your Macallan Private Eye Bottle. The image above shows the level that your bottle of Macallan Private Eye needs to have to get the best prices. Any lower and it indicates that the seal is not perfect and some of the alcohol has evaporated. 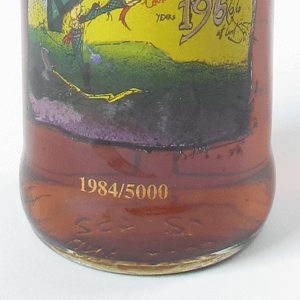 The label was designed by Ralph Steadman. It is a plastic label and there is zero tolerance for scuffs, marks or scratches. As it is investors who are buying these bottles, they have to be perfect. There may be a small premium for good bottle numbers. Those with an edition number of less than 10, and also 1111, 2222, 3333 etc. Otherwise the edition number of your bottle makes no difference to the value.